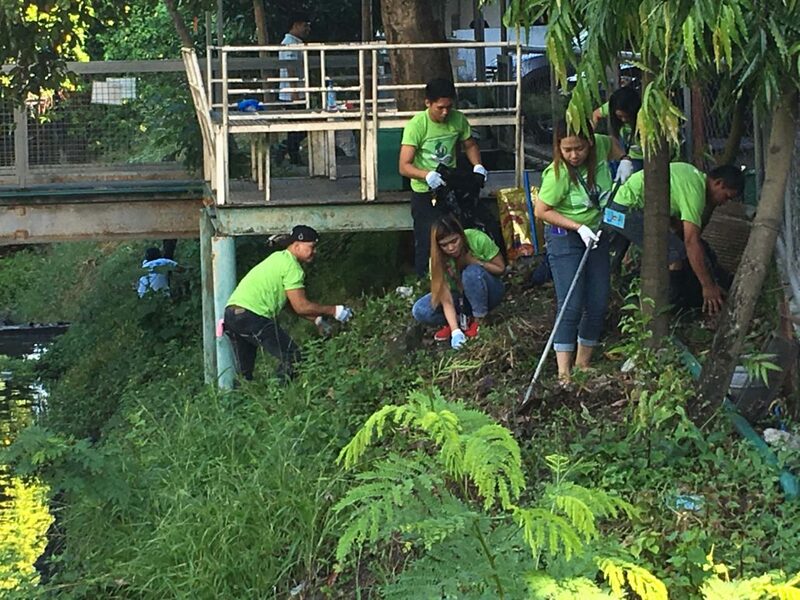 J. Y. E. P. in Action !!!!! 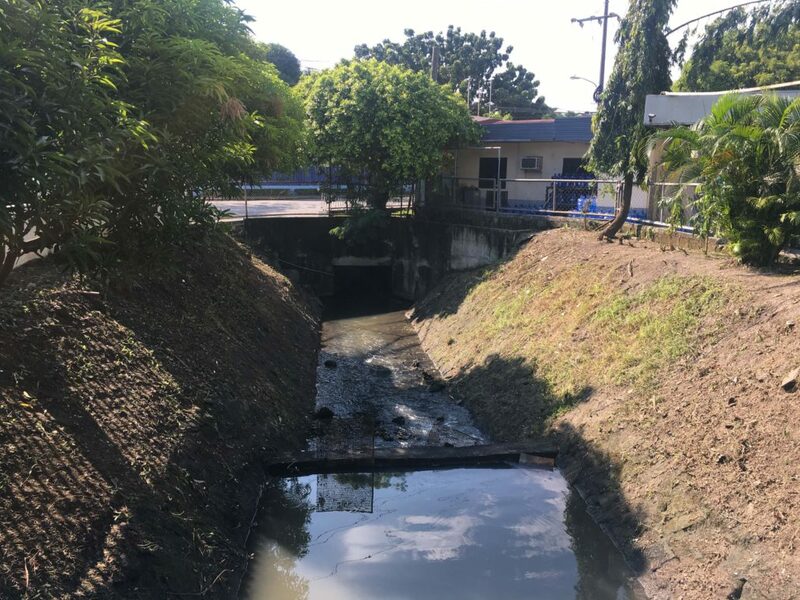 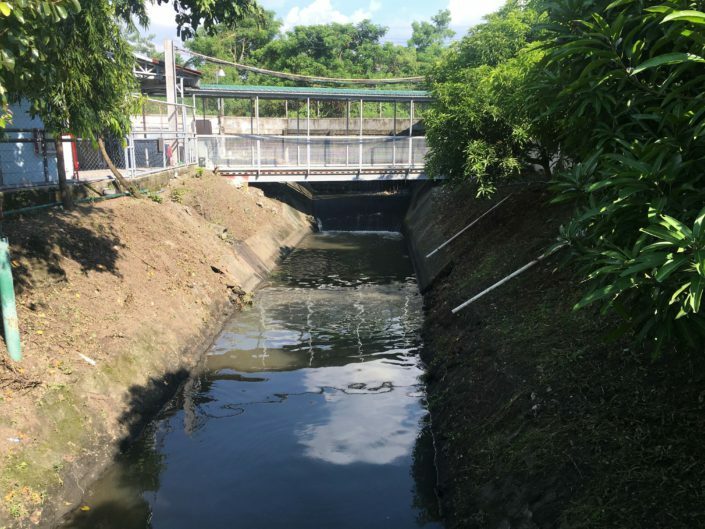 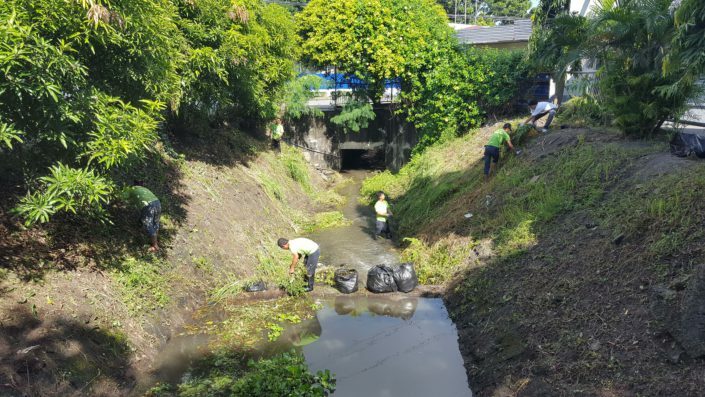 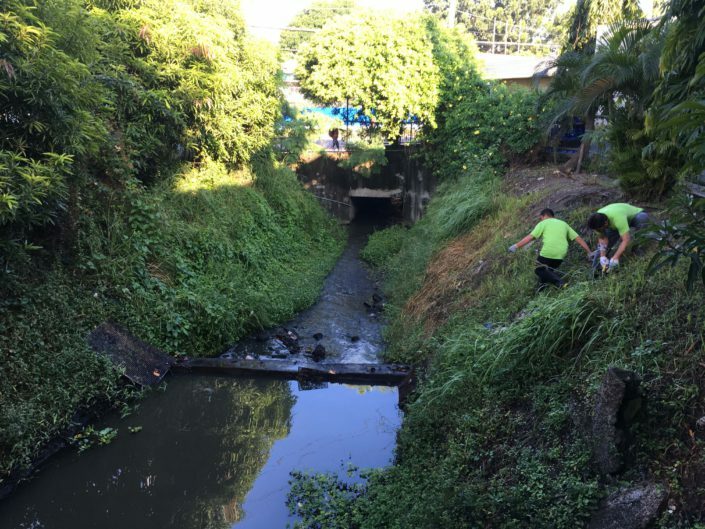 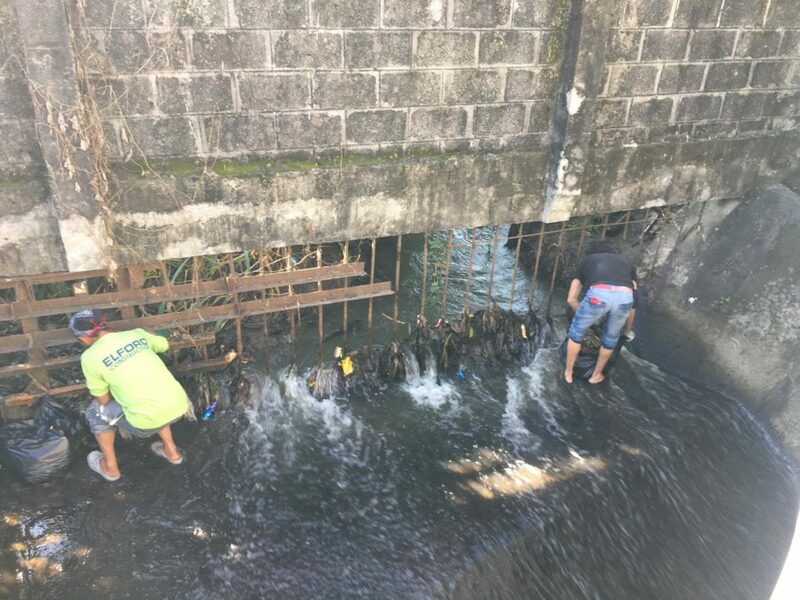 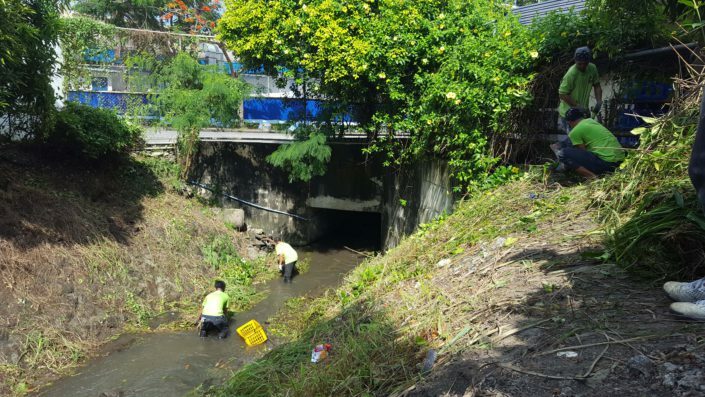 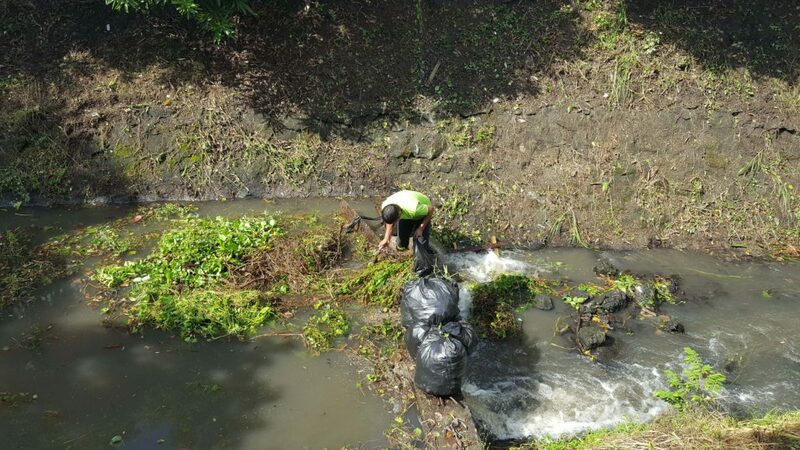 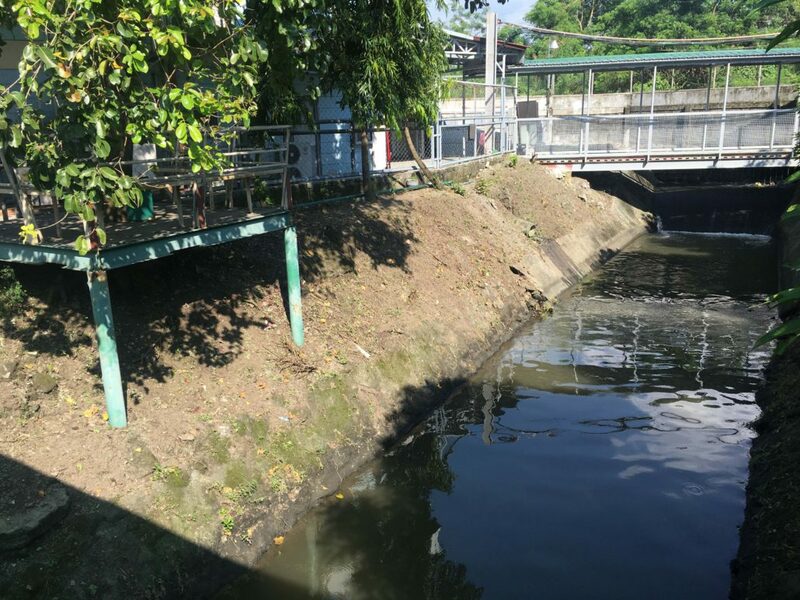 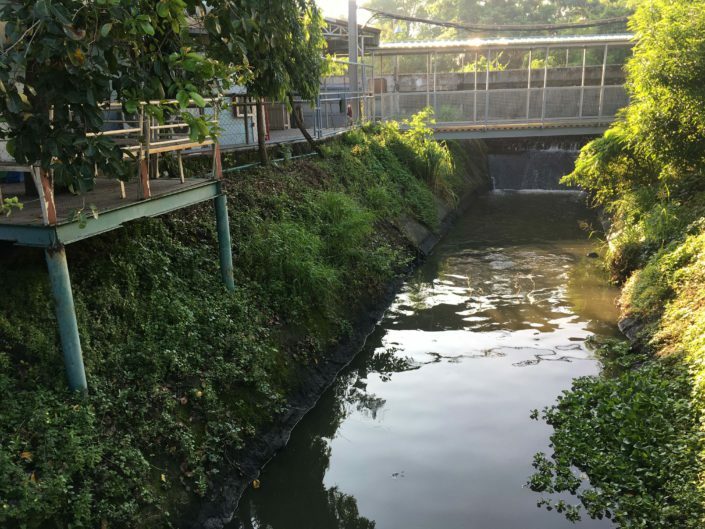 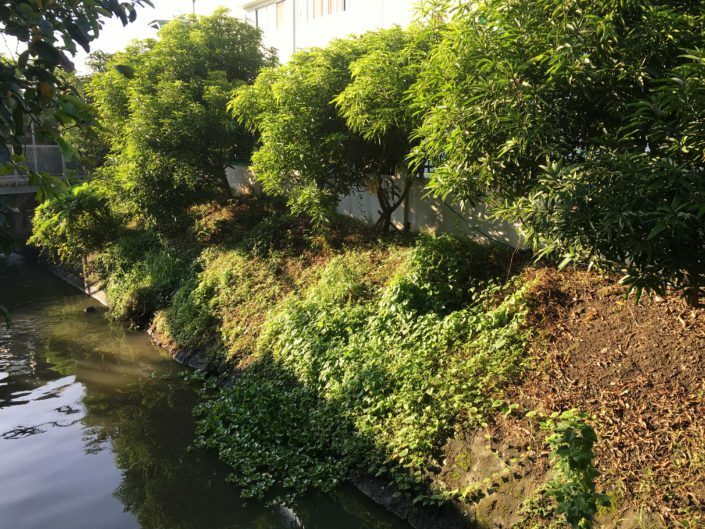 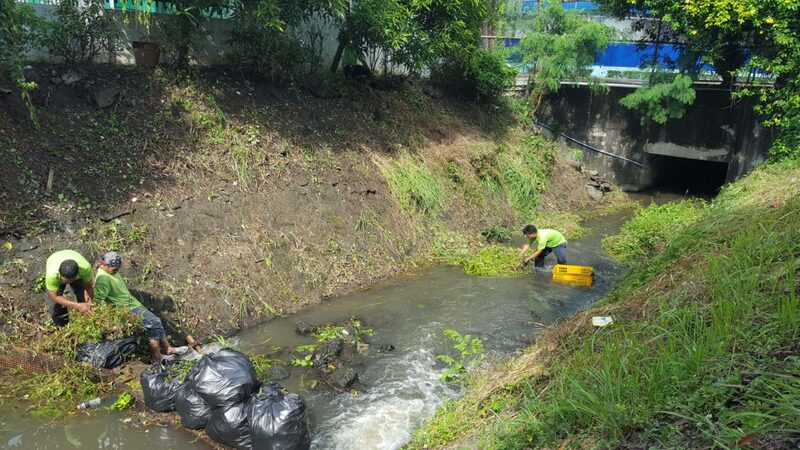 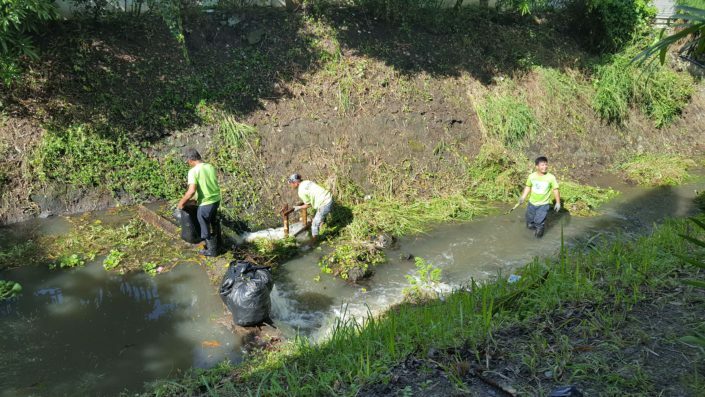 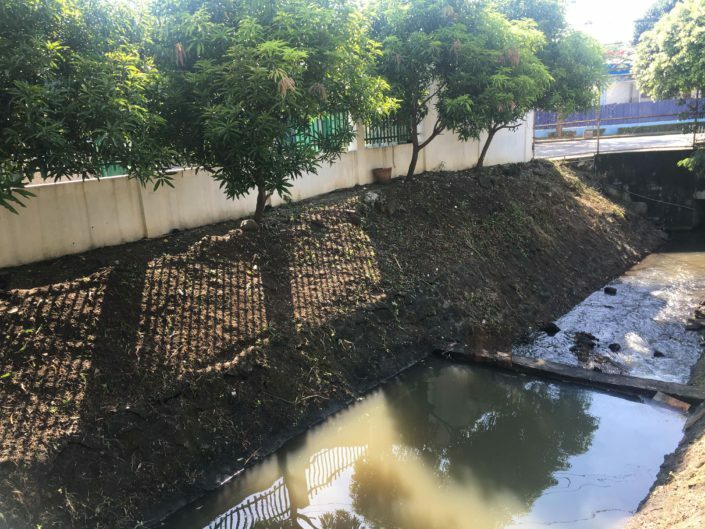 The Maalimango River clean-up event held last September 23, 2018, started 7:00 AM up to 2:00 PM beside into Ju-Young Electronics (Phils) Inc. building and its located in Cavite Economic Zone in Rosario Cavite Philippines. 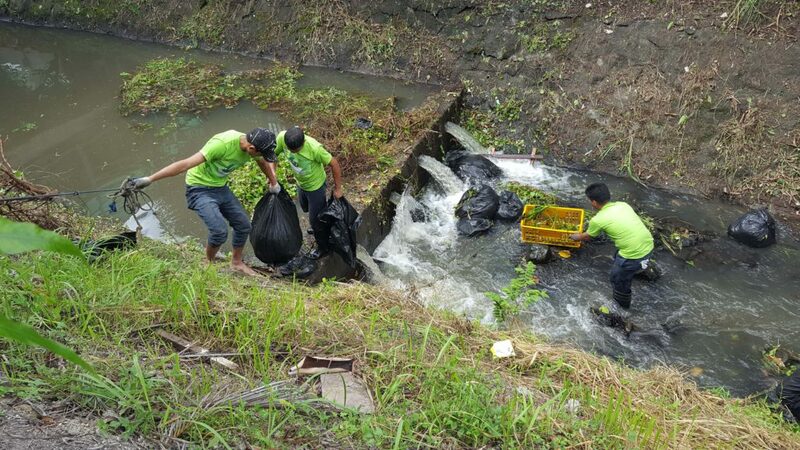 Our Employee who volunteered to collect different waste materials like plastics, bottles, woods, steels, grass and a different variety of other items. 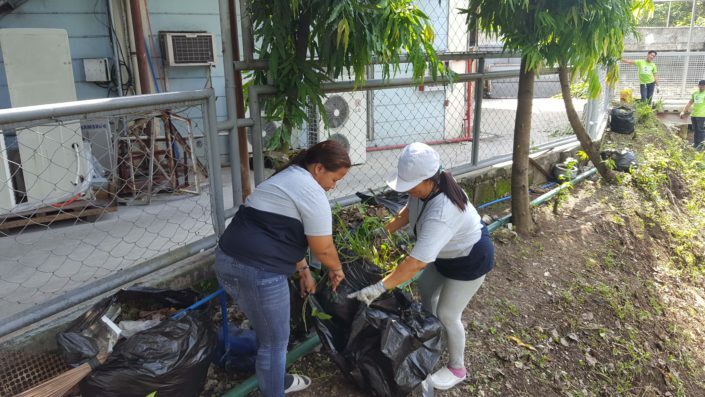 Volunteers help the event and led by Ms. Carolyn Ardon. 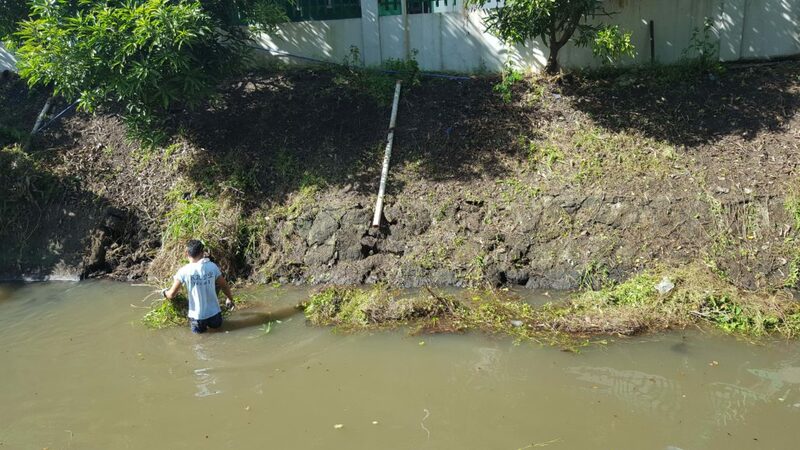 As a result, the Employees who volunteered are tired for the whole day work but they feel happy and satisfied while they see the outcome and the new structure of the river. 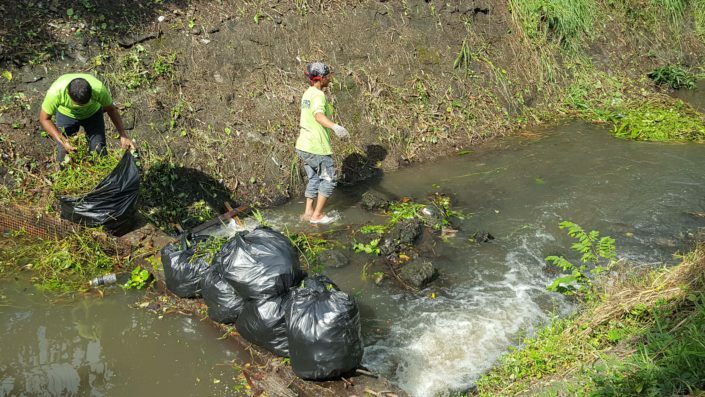 Now, our Company is promoting to continue and maintain the cleanliness of the Maalimango river to increase the number of different living kind of fish like tilapia and catfish. 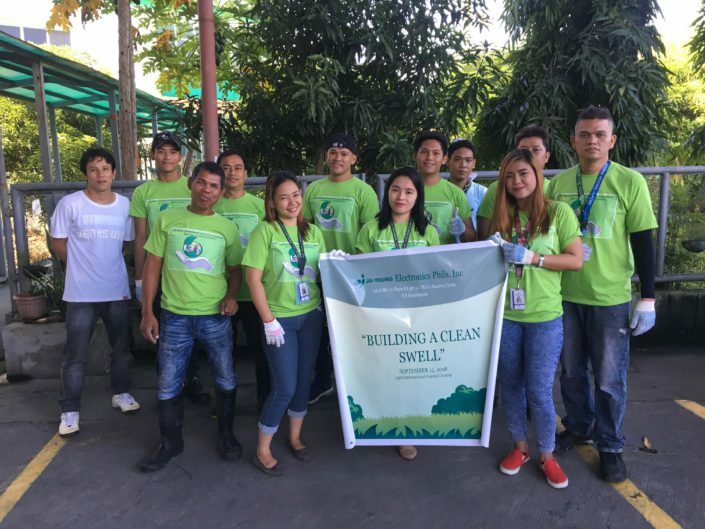 Team Ju-Young is looking forward and will continue to support the cleaning river projects in the future.